I'm very pleased with he these look but we'll have to wait to see how they taste. 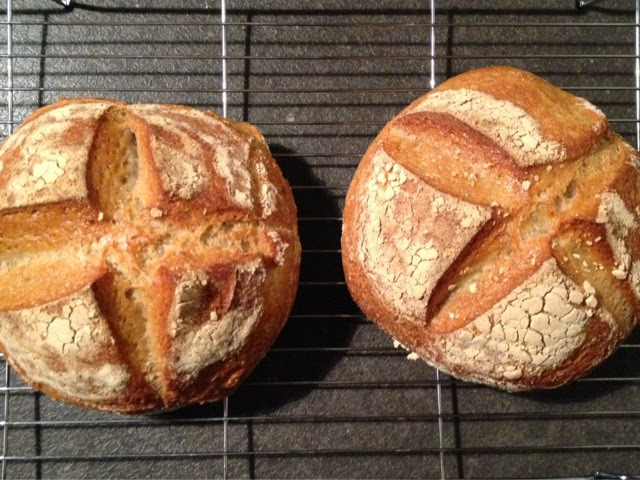 I'm going to freeze them as we still have some of the lag tin sourdough to finish off. Ice had no time to show you any fancy food this weekend because my lovely hubby has been preparing for / running the Major Series for charity - Marie Curie was his choice. He's managed to raise £275 so far - if anyone wants to donate, there is a Just Giving page up here https://www.justgiving.com/Scott-Collin/?targetdevice=desktop . 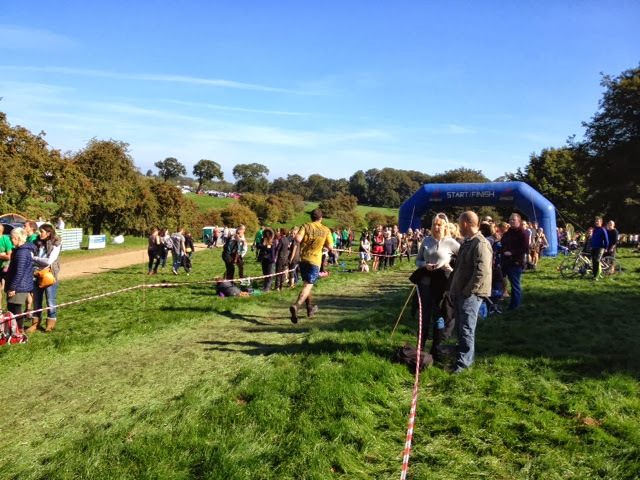 The Major Series is a 10km race / obstacle course, which he ran with a friend and his wife (I declined to take part - although it does sound like a lot of fun!). They all did very well!